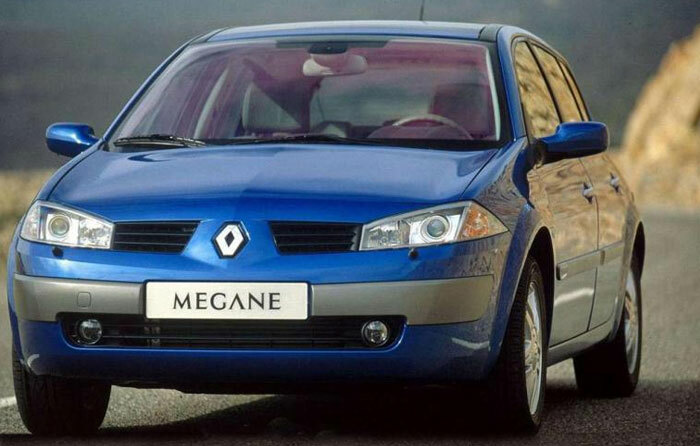 Everybody says Renault Mégane’s exterior style is very daring for a popular car. 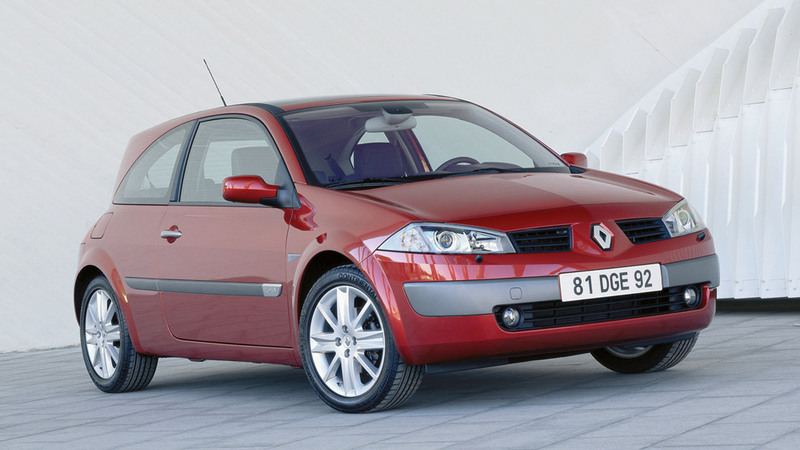 Almost half of Car of the Year jurors gave their top points to the French model, many of them quoting the unusual looks among its winning assets. Mazda 6, the other top contender, was first or second best for 30 out of 58 Jury members (see voting grid). 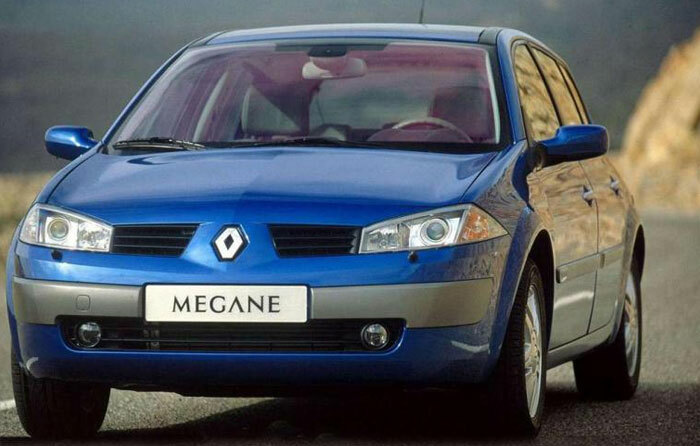 Renault has chosen to launch initially only two body versions of Mégane’s new generation. 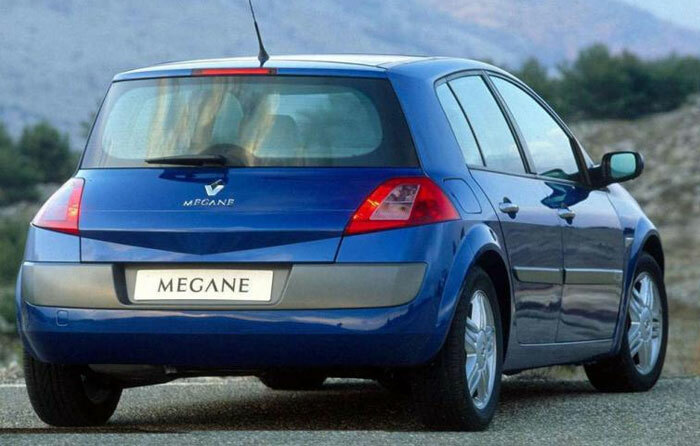 A 4-door saloon, 5 and 7-seat versions of compact MPV Scenic, a wagon and even a Cabrio-Coupe waiting in the wings should complete the wide range that has become a Mégane trade mark. 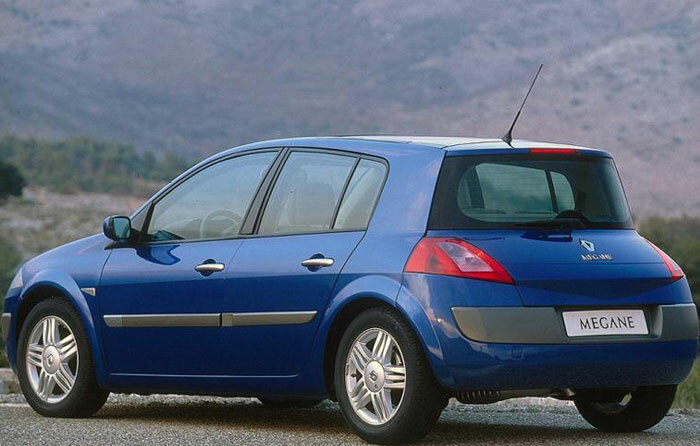 Bold looks were a major plus in the trophy-winning car for 2003. 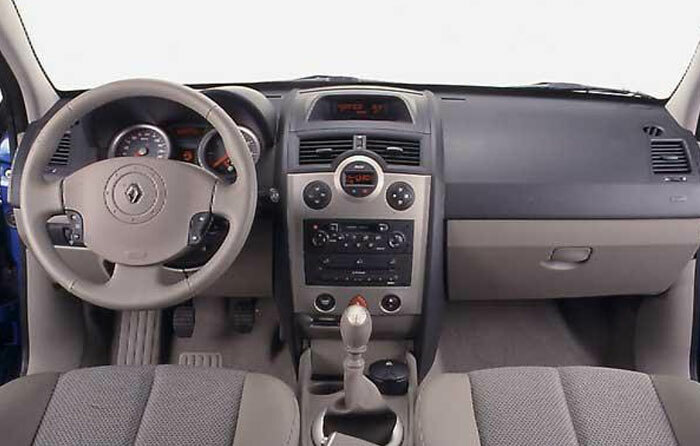 But new Renault was also praised for a number of bright aspects: active and passive safety equipment, materials and fit in the cabin, good ride, handling, brakes and the lively 1.9 dCi engine and its 6-speed gearbox. Competitive prices were also in its favour. 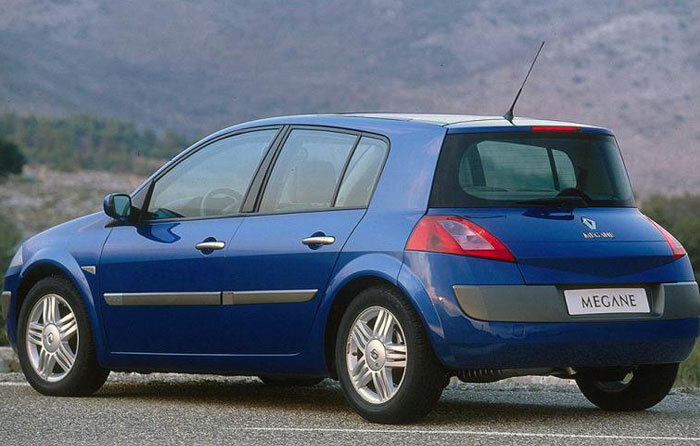 The unusual feeling of the electric power steering and a certain space restriction in the rear seat and boot —conditioned by the styling— were quoted as weak points for this potential top-seller. Size 4.21 X 1.78 X 1.46 m.